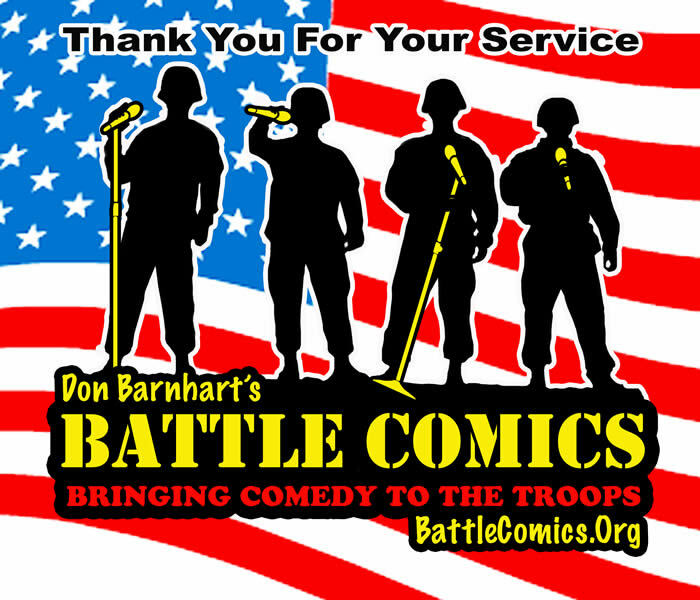 Many of our comedians perform overseas for the troops with Battle Comics. We are currently in development on several TV & Film projects that are family oriented. 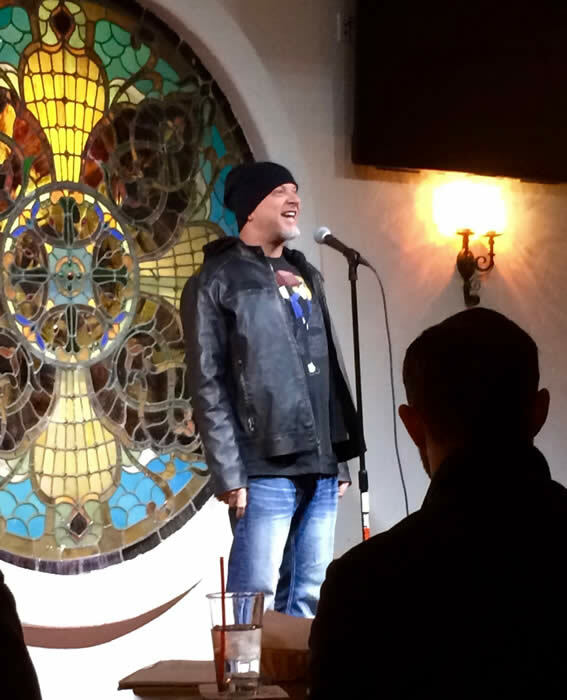 We believe you can still be funny without being vulgar or offensive. I wish you all peace, love and laughter, Don Barnhart Jr.